In this paper, the generalized synchronization of the coupled hetero-geneous chaotic systems is considered. The stability of the synchroniza-tion is equivalent to and depends completely on the asymptotic stabilityor attractivity of the synchronization manifolds. The analytical results ofthe existence, global but not local asymptotic stability or attractivity ofthe generalized synchronization are obtained without knowing what's thegeneralized synchronization manifold by the inertial manifold approach. Thenumerical simulations show that only the linear coupling can make the slavechaotic systems deform or even simpler, i.e., their one or two state variablesbecome zero. PEI, Lijun; LI, Yiqun; LI, Xiaoge. Generalized synchronization of the coupled heterogeneous chaotic systems by the inertial manifold approach. 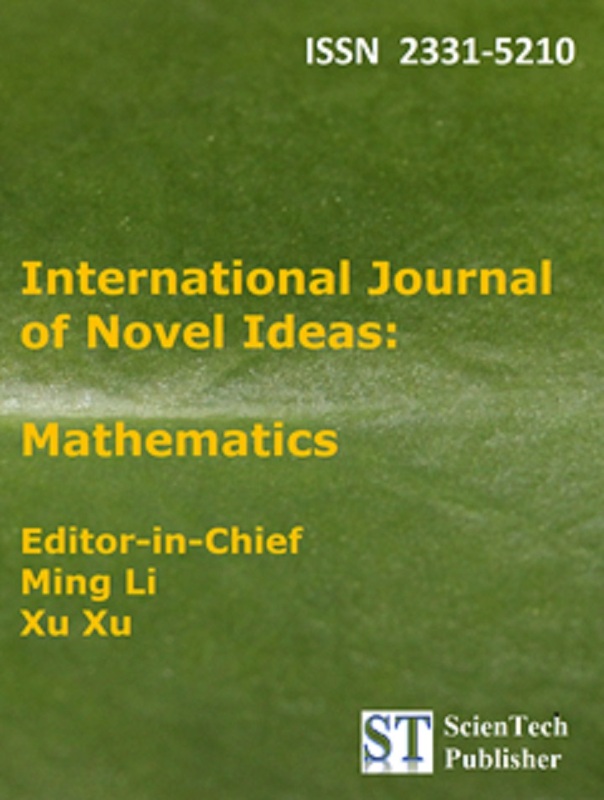 International Journal of Novel Ideas: Mathematics, [S.l. ], v. 2, p. 14-29, mar. 2018. ISSN 2331-5210. Available at: <http://www.sci-en-tech.com/IJNI/index.php/Math/article/view/117>. Date accessed: 19 apr. 2019.